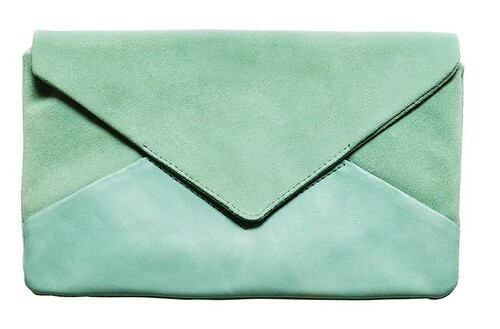 I saw this clutch on elle girl forum and it's from h&m Trend collection. I am seriously in love ^^. It's just a beautiful color. Unfortunately there is no h&m trend in my area otherwise I immediately went down to buy it ihih.